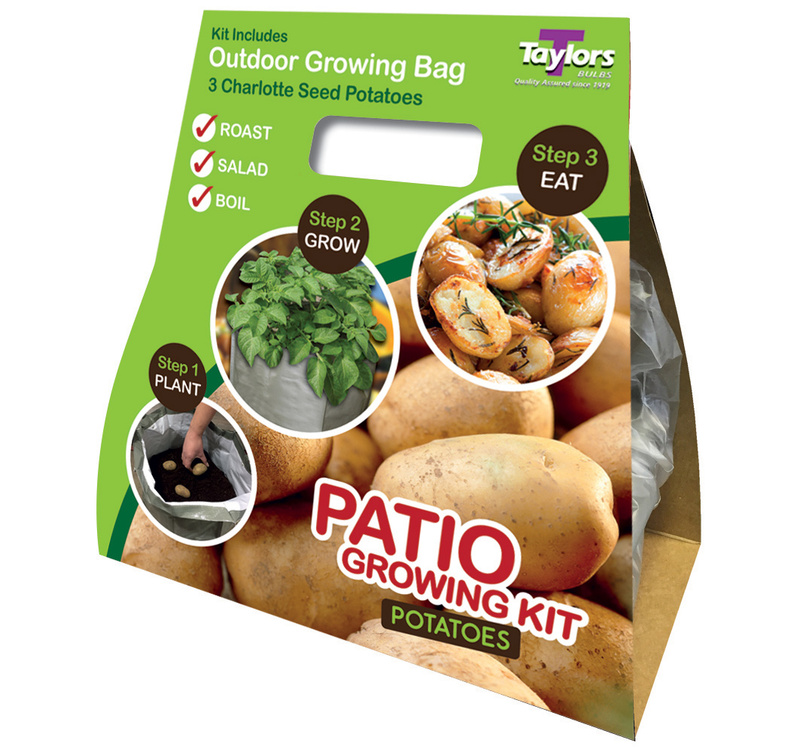 Each pack contains bulbs/tubers and a patio growing bag making these ideal for the beginner gardener with limited space or those who want to extend their vegetable patch onto the patio. Just add compost! Available with choice of Garlic, Shallots or seed potato Swift or Charlotte. Look out for these in your local garden centre from January 2017.